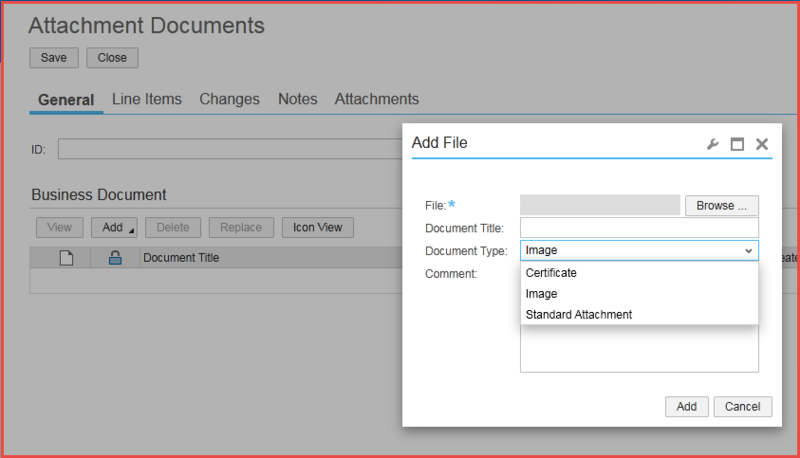 In the previous article, we learned about How to attach a document in custom BO. Here, we are going to learn how to control document type in attachment folder. Save this article as PDF? Open a screen in UI Designer which you added Embedded component. For more information about the Attachment folder creation, visit http://blog.sankaranss.com/2016/12/19/attachment-folder-in-custom-bo/. 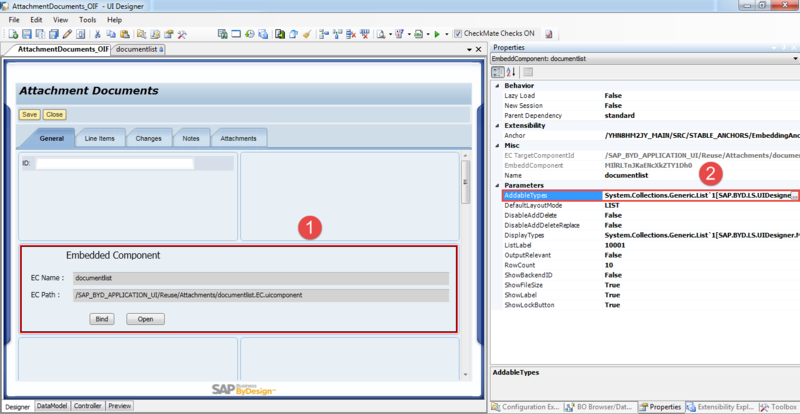 Configure as shown in below screenshot. Click three dots next to the AddableType from properties. 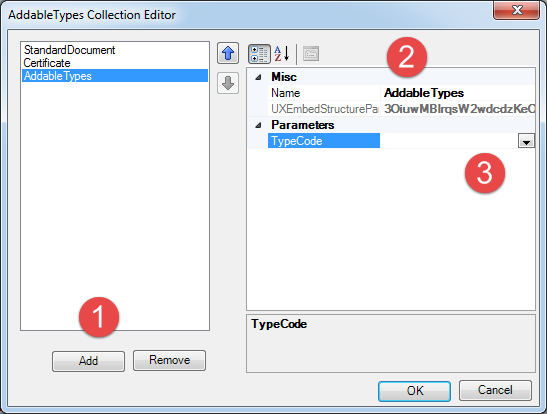 The AddableTyps Collection Editor dialogue box will open. 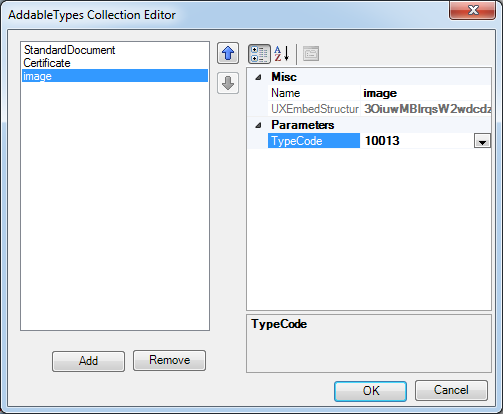 You can find your type code in the Repository Explorer as shown in the below screenshot. 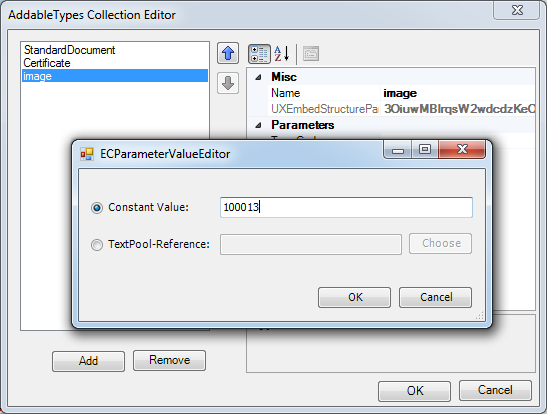 Enter the Type code into constant value the constant value text field as shown in the screenshot. 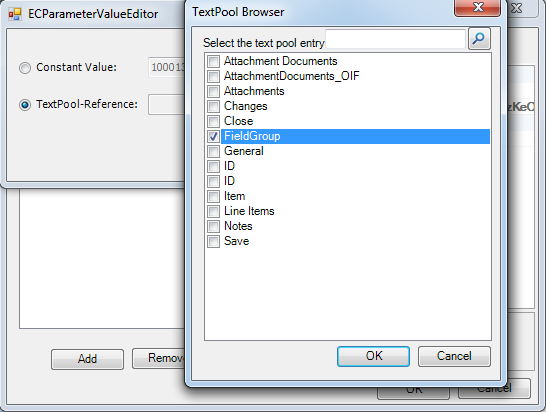 Choose the dynamic field form data model in TextPool-Reference as shown in the screenshot. Navigate to your screen, where the embedded component has been added. Click Add button. Add File dialogue box will open. In Document Type, Choose your document. Go back to the UI Designer, Choose Display Type from Property window. Enter the Typecode, which you need to display on front end. 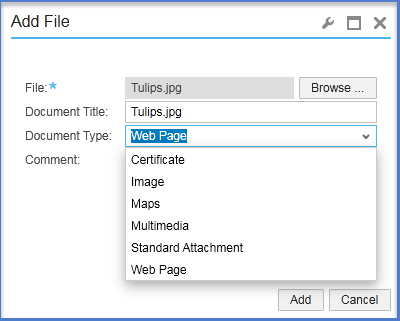 We have seen about how to control document type in attachment folder, and in the future article, we will learn more about it. Don’t forget to subscribe my blog and leave your comments to improve this article. Do you want to download this article?